A CVS pharmacist who refused to fill a transgender woman’s hormone prescription in April is no longer employed by the chain, the company reported Friday. In a July 19th statement to the American Civil Liberties Union (ACLU), Hilde Hall said that she was excited to fill her first hormone therapy prescription in April. "I was finally going to start seeing my body reflect my gender identity and the woman I've always known myself to be," Hall wrote. However, when she got to her local CVS pharmacy in Fountain Hills, Arizona, the attending pharmacist refused to fill the prescriptions. "He did not give me a clear reason for the refusal. He just kept asking, loudly and in front of other CVS staff and customers, why I was given the prescriptions," Hall wrote. "Embarrassed and distressed, I nearly started crying in the middle of the store. I didn't want to answer why I had been prescribed this hormone therapy combination by my doctor. I felt like the pharmacist was trying to out me as transgender in front of strangers. I just froze and worked on holding back the tears," she added. When she asked for the doctor's prescription note so that she could take it to another pharmacy to get her prescription filled, the pharmacist refused to give it back to her. After leaving the pharmacy, Hall called the CVS customer line several times but no one picked up. She filed a complaint with the Arizona State Board of Pharmacy Thursday. 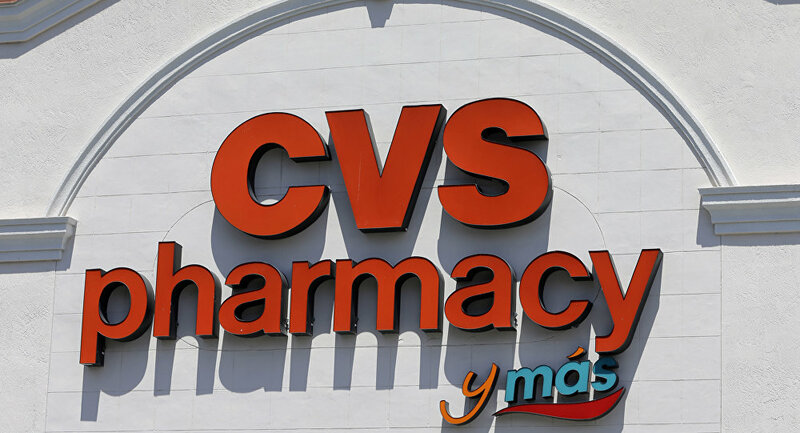 In a statement released Friday, CVS said that the unidentified pharmacist was no longer employed by the company because he violated the chain's policies. "His actions did not reflect the company's values or commitment to "inclusion, nondiscrimination and the delivery of outstanding patient care," CVS wrote in its statement. "We also apologize for not appropriately following up on Ms. Hall's original complaint to CVS, which was due to an unintentional oversight, " the company added in its statement. "We pride ourselves in addressing customer concerns in a timely manner and we are taking steps to prevent this isolated occurrence from happening again." Hall also told the ACLU Friday that a CVS representative spoke to her personally and apologized on behalf of the company. For the past four consecutive years, CVS has received a perfect score on the Human rights Campaign's Corporate Equality Index, which ranks companies based on their LGBTQ equality policies.